Want to redo your Backyard? 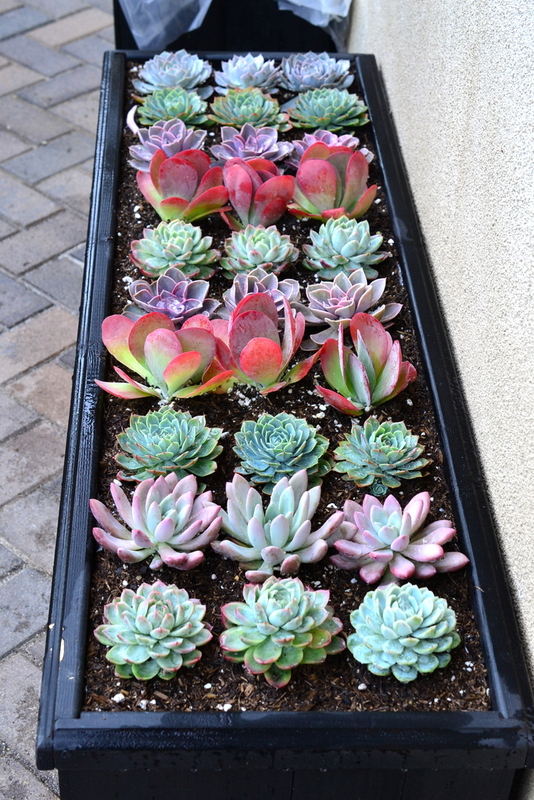 Want to start a succulent garden in your apartment patio? Let the Republic of Succulents help inspire you with succulents and give you some awesome, practical and affordable ideas to beautify your outdoor space! Design Consultation services start at $50 per hour.